Take flight from to Tel Aviv. 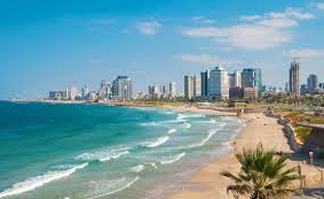 Upon arrival to airport meet our representative and transfer to hotel in Tel Aviv for an overnight. Stay at Crowne Plaza or Dan Panorama. After breakfast, leave Tel Aviv. Drive by Ashdod and Ashkelon to Beersheba. 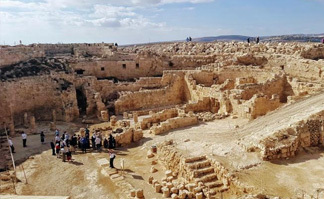 A short visit to the Negev capital. Continue via Arad to Masada. 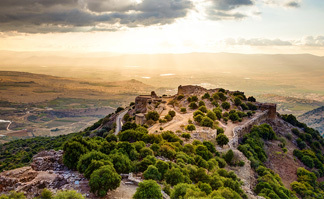 Ascend by cable car to the fortress, which was the last stronghold of the Jewish Zealots in their war against the Romans. 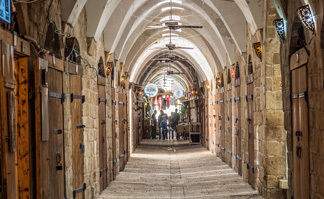 Visit the excavations, Herod’s palaces, the synagogue, bathhouse and the storage halls. 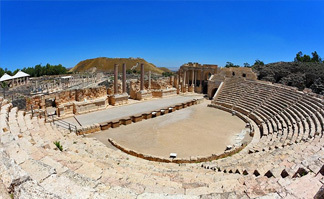 Enjoy the breathtaking view of the Roman camps, the Ramp and the Dead Sea. Descend for a possible “float” in the salty water of the world’s lowest place. 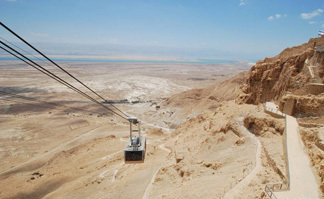 Drive by the Oasis of Ein Gedi and Qumran, where the Dead Sea Scrolls were found. 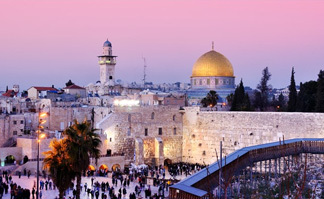 Arrive to the Holy City of Jerusalem for overnight. Stay at Crowne Plaza Dix or Dan Panorama. Lunch and dinner on your own. After breakfast check out and at leisure until transfer to airport for your flight back home. Assistance at the airport upon arrival. 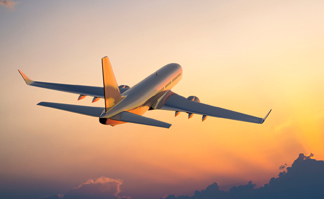 Transfers from/to airport on arrival and departure. Entrance fees to places of interest while touring as mentioned in the itinerary. Porterage, tipping for guide, driver and hotel staff. Meals not mentioned & beverages with meals. Anything not mentioned in inclusions and/or itinerary is excluded. Rates and availability at time of confirmation will be applicable.